AusBiotech, supported by Grant Thornton, has released the eighth annual Biotechnology Industry Survey – which this year revealed a renewed sense of optimism and strong potential for the industry to play a larger role in Australia’s economy. Biotech is booming – 87 percent of businesses surveyed expect to grow in 2018. Life sciences sector employs more than 232,000 people across 1,654 organisations – the equivalent size of the labour force in the Information Media and Telecommunications sector or the Mining sector. About 84 percent are SMEs (employing less than 100 people), which represents 733 of the companies within the industry sector. A huge AU$1.073 billion was raised by Australian biotech companies to 31 December 2017 – the second largest amount this decade. Skills and talent attraction looks to be a significant issue in the future. Business sentiment across the industry is the strongest on record. The Survey shows another jump, to 77 percent, in the number of companies reporting that last year (2017) was an ‘excellent’ or ‘good’ year. The vast majority (87 percent) expect their business to grow in 2018, a significant jump on last year’s result and no respondent expected their business to contract. A record 37 percent believe the Australian operating environment remains conducive to growing a biotechnology business, adding to 47 percent that felt the environment was neutral. The employment outlook for 2018 has strengthened to the highest on record, with 73 percent of companies indicating an intention to hire, up from 64 percent in 2017. The magnitude of the Australian life sciences sector (232,213 people employed) across 1,654 organisations, represents 1.86 percent of the labour force and is comparable to the Information Media and Telecommunications sector that represents approximately 1.73 percent (215,000 people) and the Mining sector, which accounts for 1.74 percent (or 216,500 people). Globally, Australia has a well-deserved reputation for quality, innovation and expertise in the life sciences sector. Once dominated by human therapeutics companies, the mix has evolved to include the larger and fast-growing medical technology (devices and diagnostics), and digital health sectors, as well as the steadily-emerging agriculture and food technology sector. With respect to industry credentials, there are currently about 140 ASX-listed life sciences companies, with a market capitalisation of more than $50 billion. 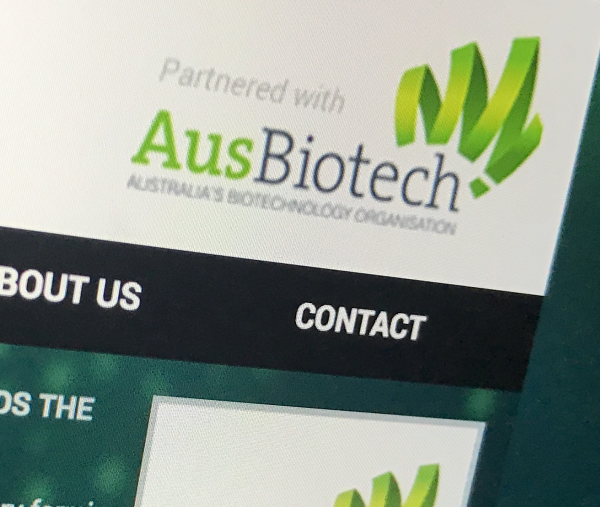 “A convergence of industry maturity, deal flow, regulatory advances, increased capital and development programs makes this the most buoyant I’ve seen the sector in my near-decade-long tenure at AusBiotech. The survey data agrees. The opportunity is ours to further build this industry towards its potential as a driver of our economy and quality of life,” said Lorraine Chiroiu, Chief Executive Officer, AusBiotech. There was a return to capital raising among Australian biotech companies in 2017, with a huge AU$1.073 billion raised to 31 December 2017, the second largest amount this decade (AU$1.153 billion, 2015). Nearly half the respondents indicated they actively sought funds in 2017, which compared favourably to the 43 percent that confirmed a focus of capital raising in 2016. Funds flowed in through the Medical Research Future Fund and its AU$500million Biomedical Translation Fund (BTF). The R&D Tax Incentive scheme continues to facilitate investment in biotechnology, though it is underpinned by feelings of uncertainty as companies grapple with potential caps to tax refunds and policy changes. In addition, we saw ten biotech companies listed on the ASX in 2017 joining the 130+ existing listed life sciences firms. “We have seen innovative and exciting developments in the life sciences sector over the course of 2017 – from clinical trials and technological developments through to investment and acquisitions. In 2018 there is likely to be a cooling in activity. Nearly a third of the companies (32 percent) surveyed indicated they would not be undertaking capital raising, while a further 23 percent said that capital raising was only a possibility. These numbers are roughly comparable to 2016, which was widely interpreted by market participants as a year of consolidation,” Michael Cunningham, National Head of Life Sciences, Grant Thornton Australia said.